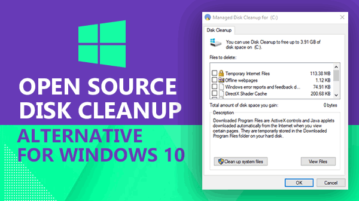 Here is a free open source disk cleanup alternative for Windows 10. You can remove temporary Internet files, Windows installation files, thumbnails, etc. 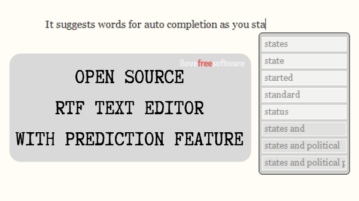 This article covers an open source text editor with prediction and encryption features. You can train this program for personalized predictions. 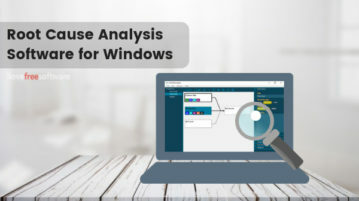 Here are 2 free Root Cause Analysis software for Windows. With these software, you can create investigative documentation to easily locate the faults. 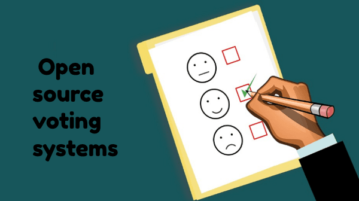 This article covers an open source eLearning software. 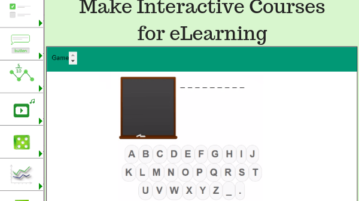 With this software, one can make customized interactive courses for eLearning. 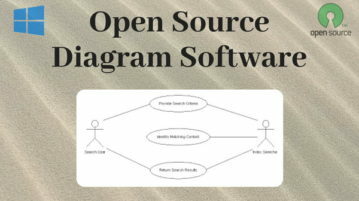 This article covers 5 open source diagram software for Windows. Using these software, you can easily make various types of diagrams. 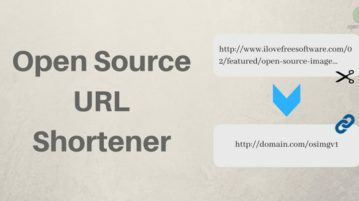 This article covers 5 open source URL shortener. 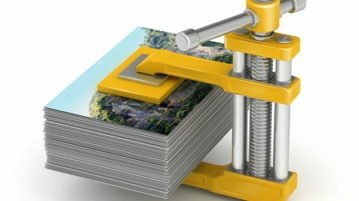 With these URL shorteners, you can easily generate tiny URLs for long URLs. This will make the URL sharing a lot easier. 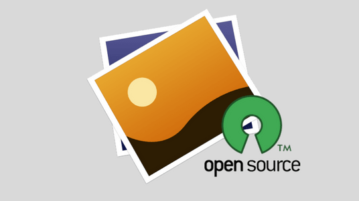 Here are 7 open source screen recorder software for Windows. You can record full desktop screen, a particular area, an opened window, etc., and save the screen recording as MP4, AVI, WebM, etc. 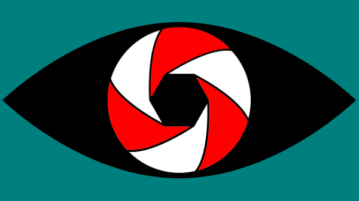 Some of these open source screen recording software also let you record screen as animated GIF. 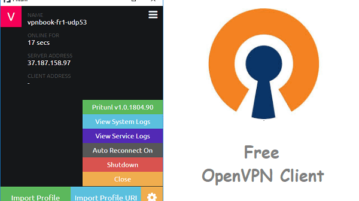 Here are 6 free open source screen capture software for Windows. You can capture a specific region, whole screen, active window, etc. 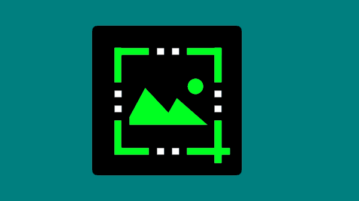 Some of these open source screenshot capture software also let you upload screenshot to Dropbox, Imgur, FTP, Google Drive, OneDrive, etc. 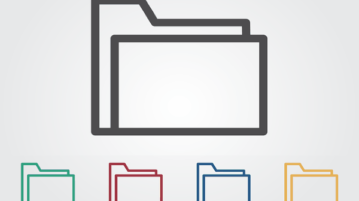 Here are 5 free open source file manager software for Windows. These can be used as an alternative to Windows Explorer or File Explorer. Some of these file managers have interesting features as well. You can open multiple tabs, use dual pane view mode, split and merge files, delete files securely, etc. 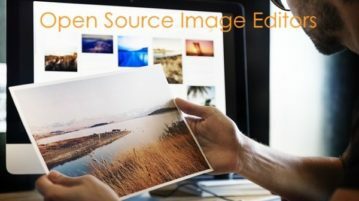 In this post, you will learn about 5 best free open source image editors for Windows. These image editors offer tons of useful editing tools using which you can edit your images seamlessly and make them look great.